What Is An EMA Device? EMA Devices are a great temporary device used to help alleviate snoring and obstructive sleep apnea symptoms. 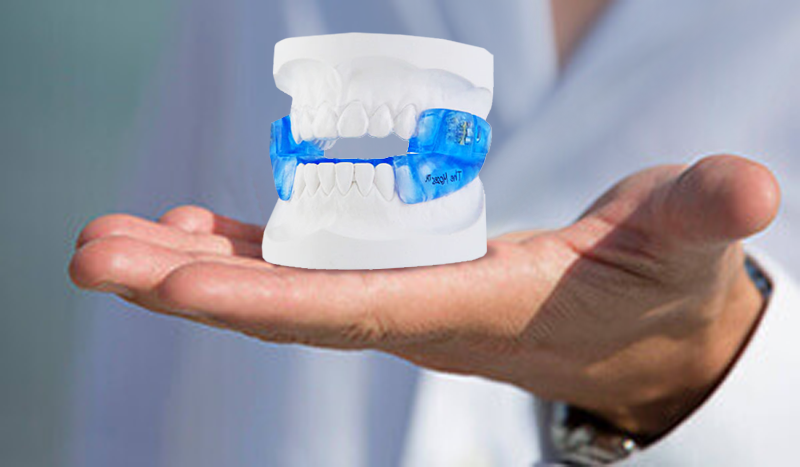 They are all custom fit and we are able to fabricate them in our own dental lab on site.